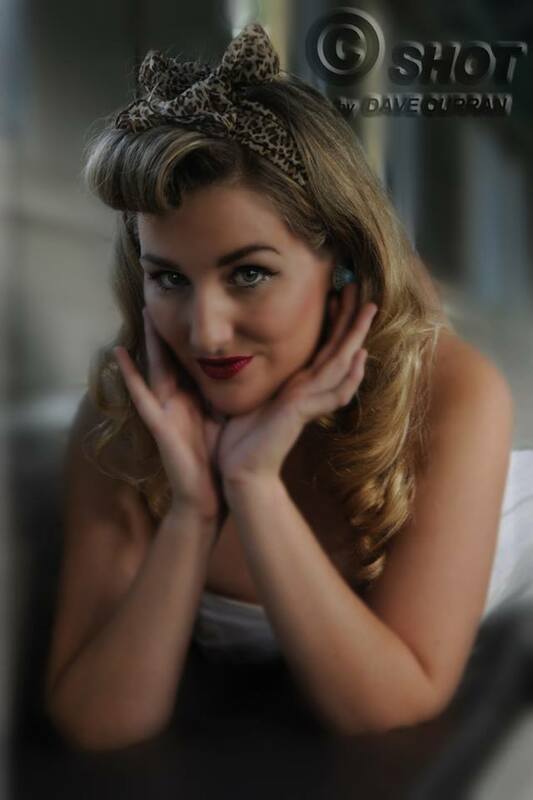 Recently I wrote a post about my gorgeous friend, Miss Monique Sweet, who is competing for the inaugural title of Miss Moonshine this Sunday at Trentham – you can read all about it here. Anyway … I know she is slightly terrified about the competition, but I also know she has put lots of effort into it and has the MOST RAD outfits, so if you’re in the Trentham area – get along and show her some love! And, of course … vote for her in the People’s Choice Award. And, just ‘cos I can, here are some more beautiful pics of this classically gorgeous, pinup babe. So as you can see … she is TOTALLY deserving of the Miss Moonshine title! GOOD LUCK MISS MONIQUE SWEET!!!! Sending big hugs and luck! 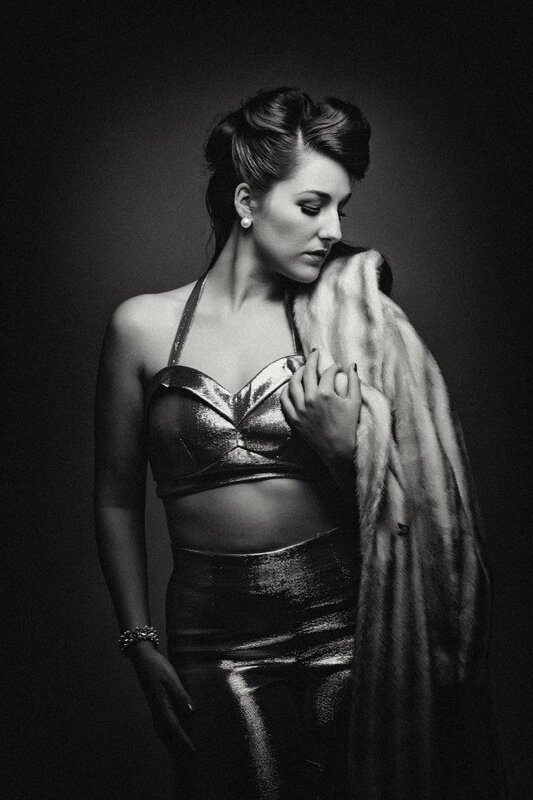 Posted on January 30, 2015 October 5, 2018 by MumptyStylePosted in Burlesque/PinupTagged Miss Monique Sweet, Miss Moonshine 2015, Monique Sweet, pinup. Next Next post: She bloody well did it!